Here are some fun ideas for using wheat grass at your event! 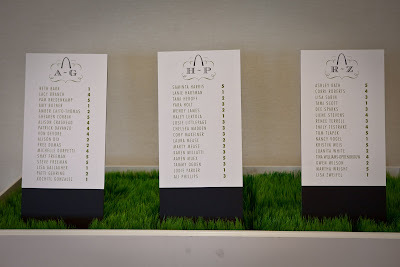 Sisters Flowers rents our wheat grass box for place cards. 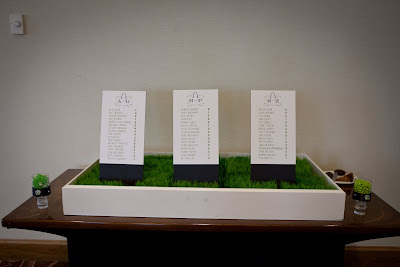 Here is an example of how it can be used. This place card set-up was at a party we did with Lacy Branch Events. 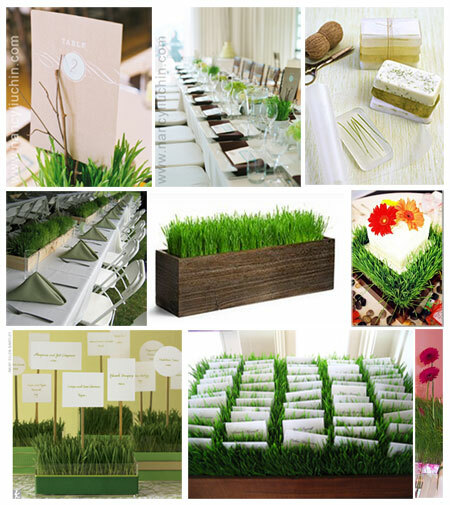 Ask about renting our wheat grass box for your wedding or event!